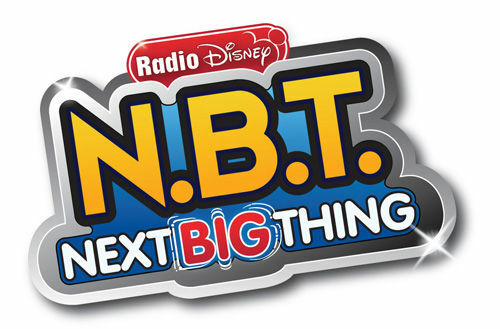 Radio Disney’s Next Big Thing is going on tour and performing LIVE at a city near you! The first stop of the tour is this Sunday, July 1st, 2012 at the Taste of Joliet in Chicago, Illinois held at the ATI Field at Joliet Memorial Stadium. See some of your favorite musicians perform including Shane Harper, Shealeigh, and Season 5 NBT Competitors Jack Skuller and Chloe and Halle. If you live in the Chicago, IL area be sure to come out to the Taste of Joliet and get ready to hear some amazing live performances from some very talented musicians. Comment below and tell me or tweet me at @alexisjoyvipacc, will you be going to the Taste Of Joliet show this Sunday, July 1st? ?